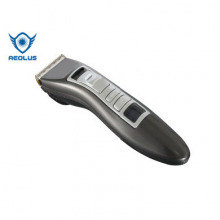 The Aeolus Professional Turbo Trimmer is a high quality cordless trimmer, that may also be used for light clipping duty. This trimmer is ideal for salon use where the long battery run time and the strong cutting force of the ceramic blades will help to ensure that the a great finish is achieved quicker, while the ergonomic shape is designed for easy, comfortable operation. While aimed at salon use, this versatile trimmer has a number of applications that, as a light duty cordless clipper, it can be taken to shows or possibly grooming competitions either in conjunction with a larger cordless clipper or on its own. The cordless functionality will also be useful to mobile dog groomers, either with a mobile salon or where you are visiting customers homes and may not be able to use, or be limited to power points available. The trimmer incorporates a maintenance free DC motor with three staged adjustable speed: 5000rpm, 6000rpm and 7000rpm to allow the motor speed to be reduced for nervous dogs and increased when more power is required. The trimming length can be adjusted to 1.0mm, 1.3mm, 1.6mm and 1.9mm and a comb is included for longer lengths. A great flexible addition to your salon, show or competition kit. Get yours today. 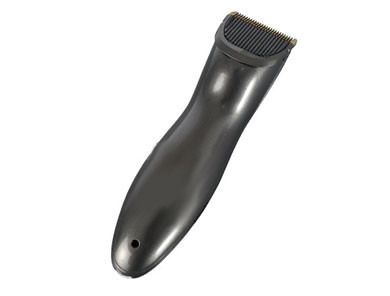 - Super strong shearing force, cutting off pet hair with ease. - Three staged adjustable speed: 5000rpm, 6000rpm and 7000rpm. - Adjustable hair cutting length at 1.0mm, 1.3mm, 1.6mm and 1.9mm. 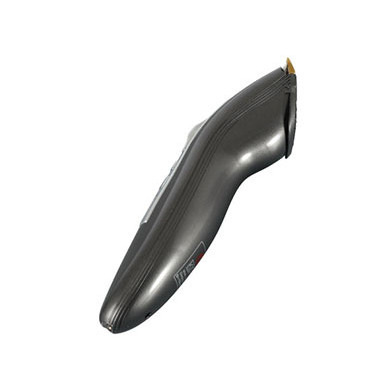 - Ergonomic designed for easy operation. - Simple and comfortable to work with. - Ultra low noise not to irritate pets. Safe, reliable, stable, durable and efficient. - LCD display showing motor RPM and battery capacity. 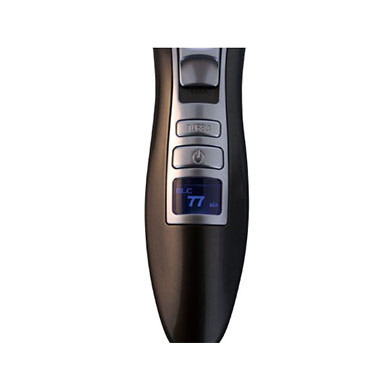 - Including: trimmer with blade, charging cord, cleaning brush, comb and oil. Aeolus manufactures a wide range of professional grooming products, from high powered blasters to scissor storage solutions.